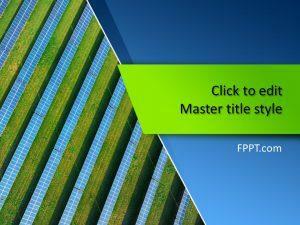 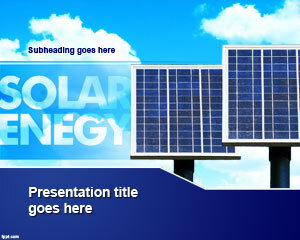 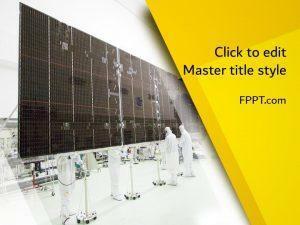 Solar Panel PowerPoint template is a free solar energy template for PowerPoint presentations that you can download for companies or business going green as well as other solar energy presentations. 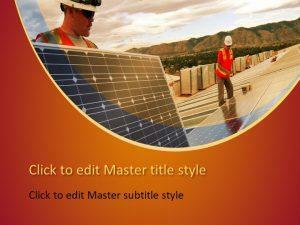 This free solar Panel PowerPoint template for Microsoft PowerPoint can also be decorated with any other green template for PowerPoint that we have for free on this huge collection pack of templates for presentations. 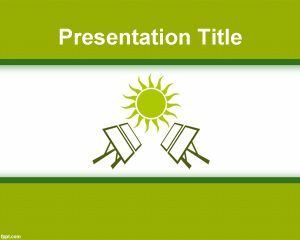 You can download solar power powerpoint template for other presentations requiring slide information about solar system as well as other download free PowerPoint templates for solar energy backgrounds. 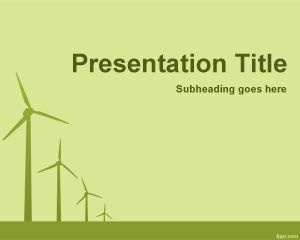 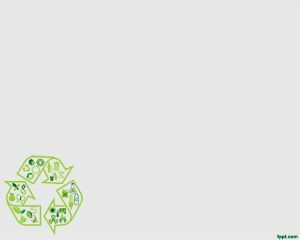 This green recycle PPT template for Power Point can be used also as templates for PPT.